Audi has shown off the prototype for an all-electric SUV at the Geneva Motor Show, with 250 vehicles in testing before a production car is made. 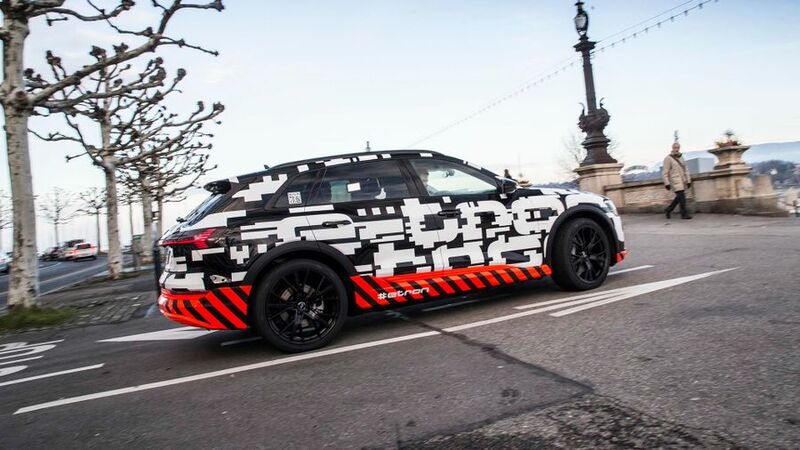 The Audi e-tron prototype has been out testing on the streets of Geneva, with the model giving an insight into the future of the brand’s electric car plans. The fully-electric SUV is undergoing a rigorous amount of testing ahead of a planned production model, with 250 prototypes set to rack up a hefty 3,100,000 miles (5,000,000 km) before a finished version is released. This testing is taking place in temperatures ranging from -20 to +50 degrees Celsius. The finished version is due to be released at the end of 2018, and will be one of four electric models set to join Audi’s range by 2020. Audi says the production version of this prototype will be able to recharge in just 30 minutes at a fast charging station. It claims it will still offer many of the benefits of a standard SUV, with a four-wheel drive system. The other three electric models due to be released are a four-door Gran Turismo, a production version of the e-tron Sportback that was shown at the Shanghai Motor Show in 2017 and a compact model, most likely a hatchback. 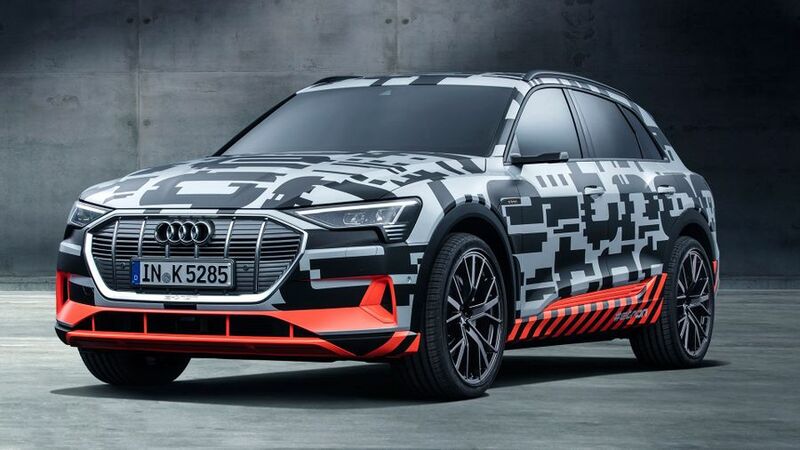 In all, there will be more than 20 electric and plug-in hybrids in Audi’s range by 2025, according to Rupert Stadler, Audi’s CEO. Interested in buying an Audi ?